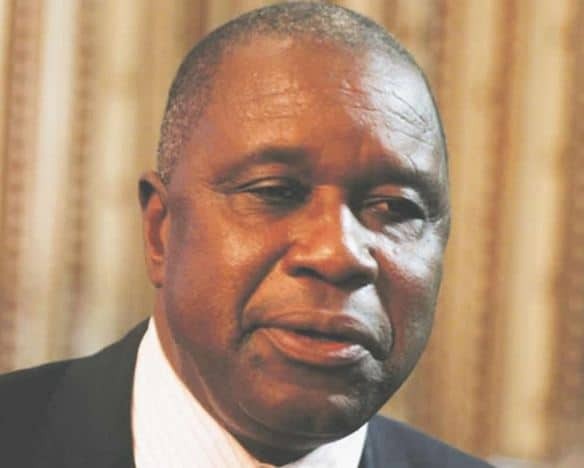 Did Mutsvangwa lose Norton Zanu PF Primary Elections? 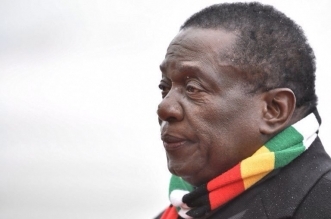 Earlier today unverified sources have claimed that Special Advisor to President Emmerson Mnangagwa, Christopher Mutsvangwa has lost the ZANU PF primary election in Norton. 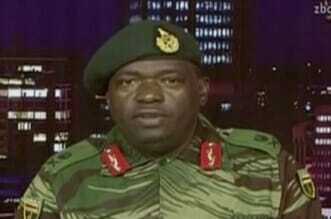 Others went on to state that he was sabotaged by the G40 agents. Zwnews has checked with election officers in Norton and concluded that no votes were done yesterday. Norton primary elections are currently underway. They will be announced later today after votes are counted.